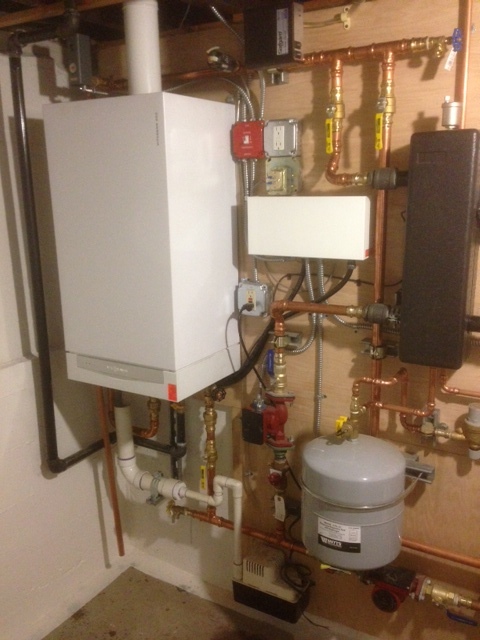 Absolute Mechanical is on the forefront of heating technology, focusing on energy efficiency and green initiatives for your boiler installation. We are committed to utilizing only the highest quality products and equipment manufactured, ensuring a superior installation in regard to both innovative function and impeccable design. We increase your property's value and offer quantifiable savings on your energy bills. 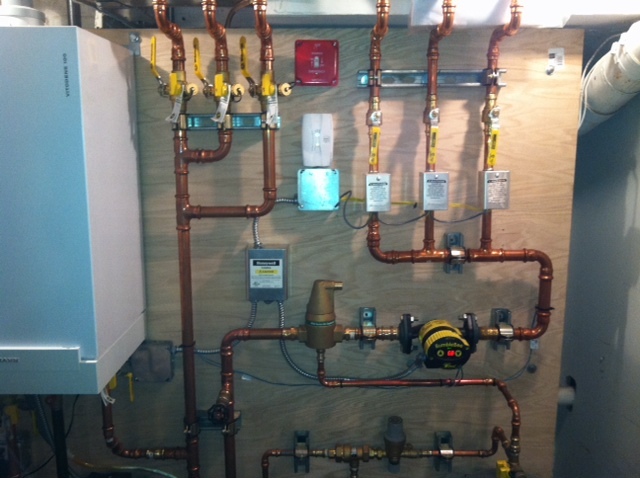 Our energy is clean and our systems are comfortable, quiet and reliable with even heat distribution. Please refer to our projects for case studies. Spending his time reading manuals, studies, reports, and textbooks he has become a leading expert in the heating industry. He has studied the proper installation of a steam heating system and figured out how to successfully resolve the steam hammer issue that plagues Manhattan residents each winter. He has been able to save building owners up to 50% of their current utility bills by implementing his heating system designs with the use of high efficiency heating systems and proper installations.